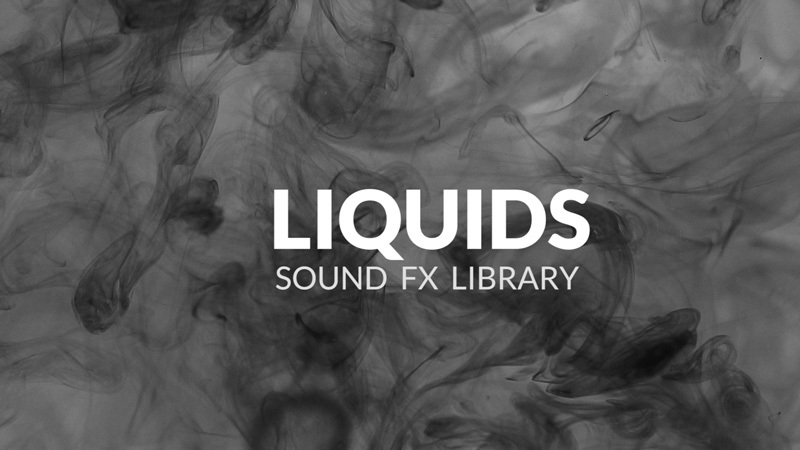 This library is an exploration of liquid sounds, starting off with a high pressure water blaster. 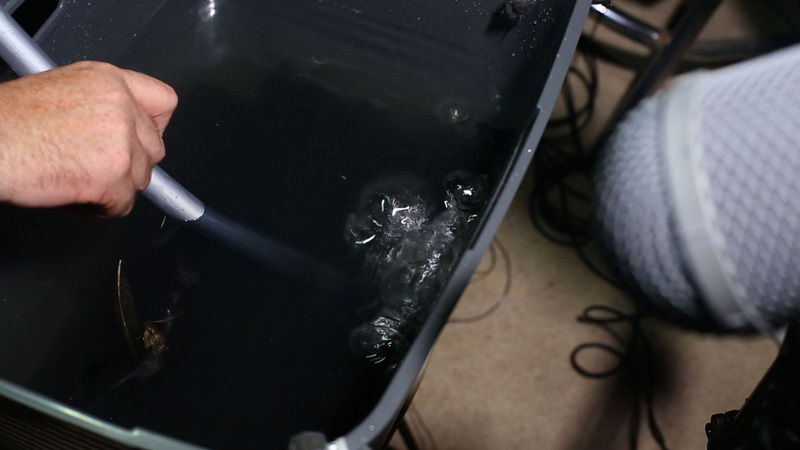 By using multiple high pressure hose extentions and placing & baffling the pump in an interior room, the extreme pressure of the water blaster could be cleanly recorded as it was applied to objects & surfaces. 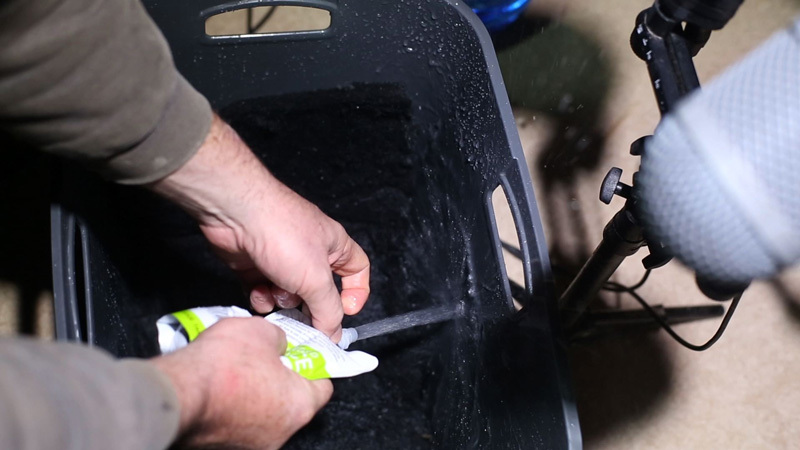 And wow that pressure is ferocious – it will strip the surface off concrete!! 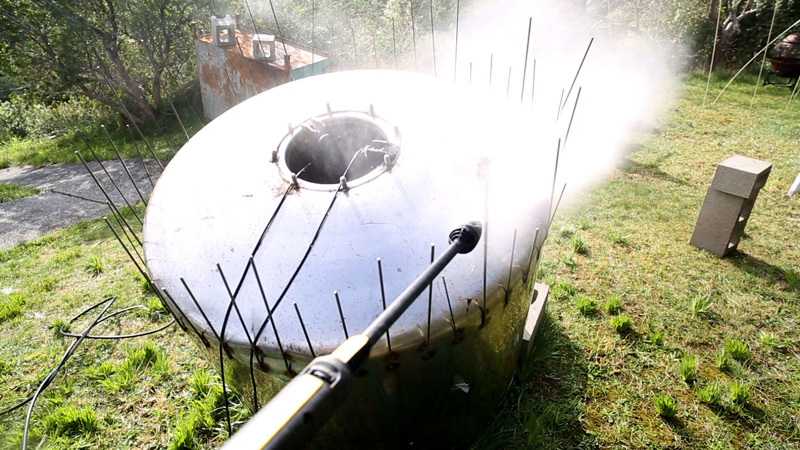 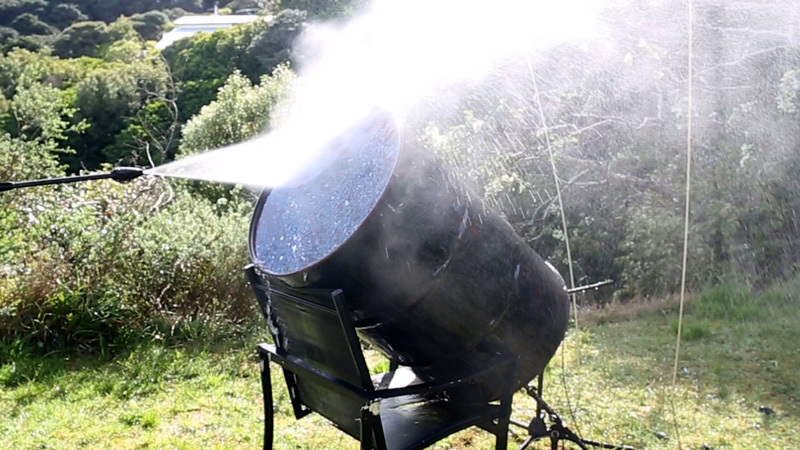 The metal cabinet and giant waterphone got blasted first, then a series of 44 gallon drums (of various weights and sealed versus open ended) which created some incredible resonance… This was followed by water blasting concrete path and driveway, a metal plate, a plastic bucket and lastly cleaning my car using a low pressure nozzle. 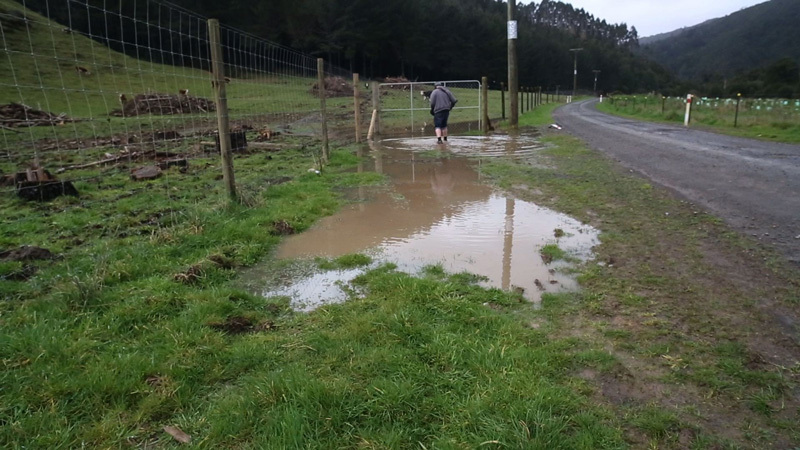 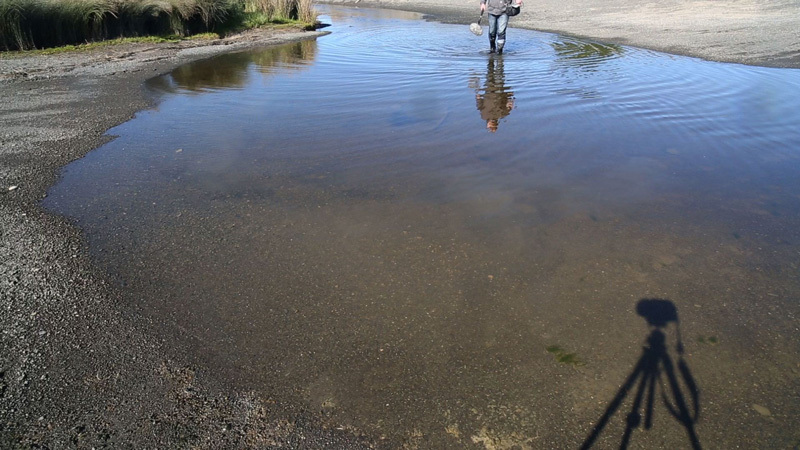 Thanks to weeks of heavy rain, next we began capturing footsteps and movement in mud, wet grass, a stream, giant puddles and a concrete water tank we found in a nearby bush reserve. 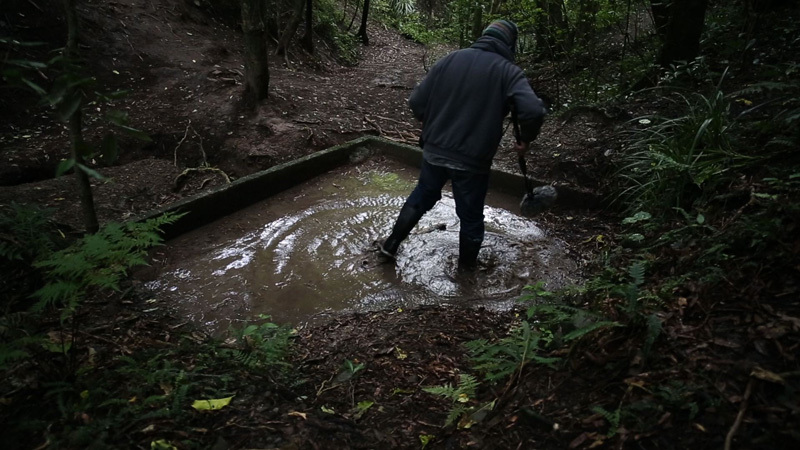 Footsteps in shallow water, wading in deeper water, splashes, as well as moves & whips with branches into water. 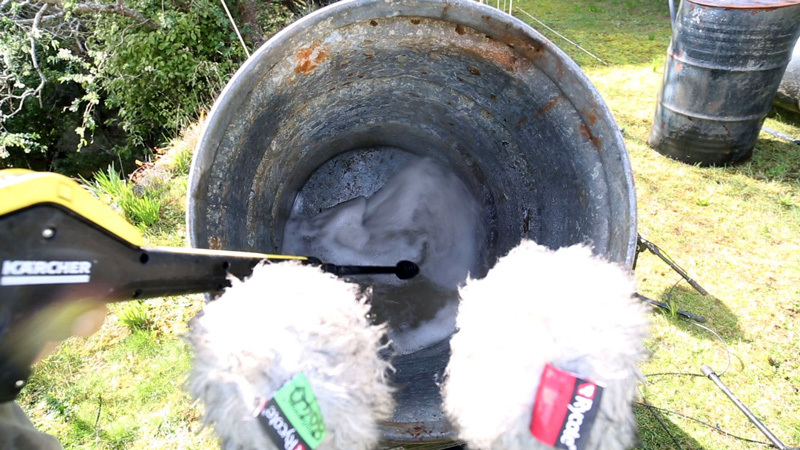 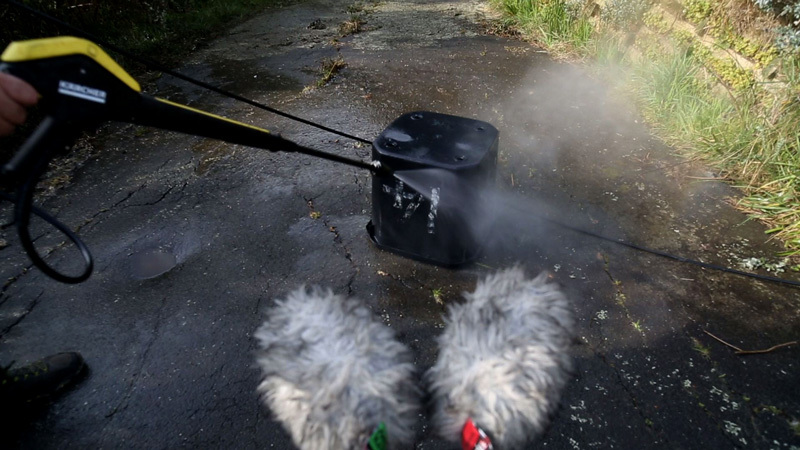 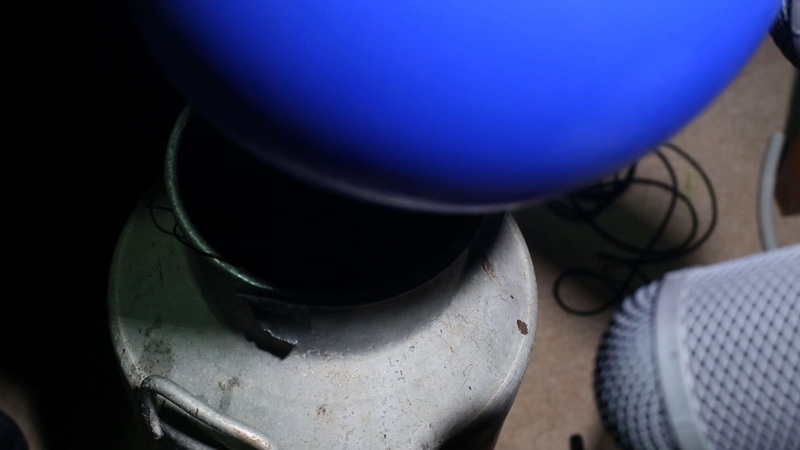 Next I set up a series of experiments in my foley room, at first pursuing bubbles of various sizes and forms using my breath as well as large balloons. 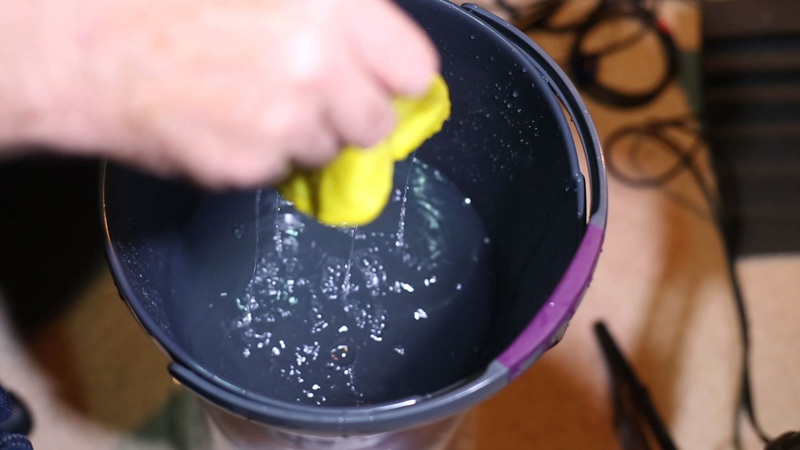 Then experimenting with rubber gloves and ballooons filled with water… then large size syringe and juice sachet squirts and vomits…. 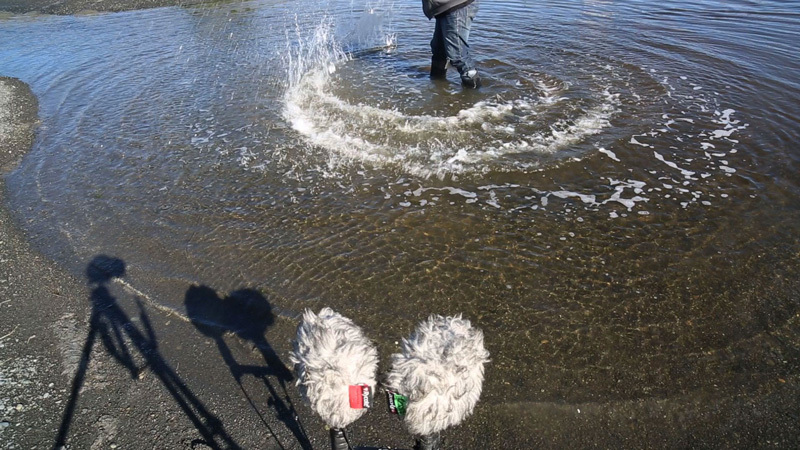 As a collection this library is diverse: from cute bubbles perfect for a video game to aggressive water blaster sounds that make me think of rocket engines… The library also contains a lot of practical water foley, quite different in surfaces and consistency to our earlier SD007 WATER FOLEY library.